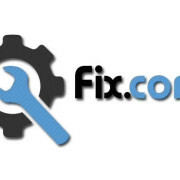 If you follow our weekly domain sales reports you know Washington State based brokerage WebsiteProperties.com has put up some impressive sales numbers including Fix.com at $850,000, Shout.com at $450,000 and Kosher.com at $200,000, all in the final quarter of 2013 alone. This evening I got word from company President David Fairley that Website Properties has just gotten a signed contract on a deal that is bigger than those three put together. 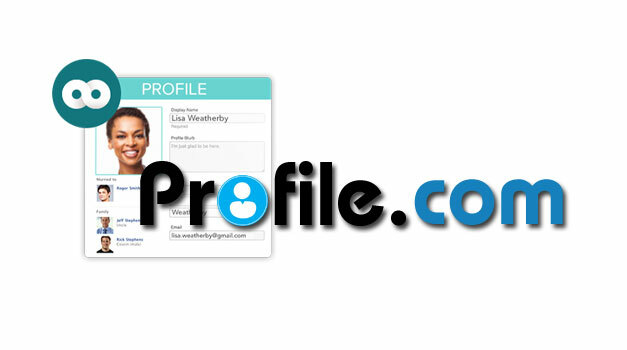 Fairley, who represents the owner of Profile.com, said the deal will send the domain to a venture capital backed start-up in the UK for $1.5 million in cash plus 10% equity in the form of shares in the new company. 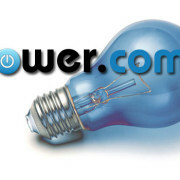 The buyer plans to launch a social media oriented site on the domain next month (July 2014) – obviously a perfect fit for the name. Fairley and the seller are especially excited about the equity interest in the new enterprise. If it is a hit, their payoff could be several times higher than the cash portion of the deal – which is obviously a nice payday in itself. While the nameservers will be changed when the new site launches, the domain will not change hands until WebsiteProperties receives the $1.5 million from the start-up’s Series A funding (and the sale won’t be eligible for our charts until the transfer is completed). It is encouraging to see that obtaining an equity position in addition to substantial cash is still a possibility for top tier domains. Rick Schwartz has always preached that the domain owner should be entitled to a share of the future proceeds of companies that reap great benefits from owning a category defining name (he received equity in addition to $3 million for Candy.com). 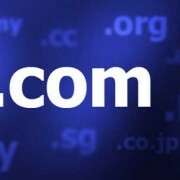 What constitutes a Premium Domain name?